On Tuesday, Spotify, the greatest invention since the printing press, brought legendary music producer Quincy Jones in to launch a new app that features artist-curated playlists to make it easier for users to sort through their monstrous catalogue. While at the event, the biggest producer in the history of pop music took quite the dig at one of his fellow producing brethren, P.Diddy – for basically knowing nothing about music. 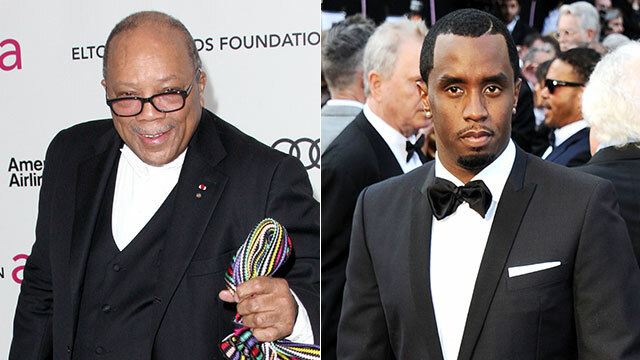 This entry was posted in Gossip and tagged p-diddy, Quincy Jones, Spotify. Bookmark the permalink.